Miltos Yerolemou has been cast in 'Star Wars Episode VII'. Yerolemou, who is best known for playing the role of Syrio Fore - Arya Stark's charismatic 'dancing instructor' - in the popular HBO show 'Game of Thrones', has been handed a minor role in the much-hyped flick, the BBC reports. Yerolemou becomes the second member of the 'Game of Thrones' cast to join Star Wars, after it was announced earlier this summer that Gwendoline Christi, who plays Brienne of Tarth, has been handed a role in the sci-fi saga. They will both appear in the eagerly-awaited new film alongside some of the biggest names in Hollywood, including the likes of Mark Hamill, Carrie Fisher and Harrison Ford. It was reported last week that filming for 'Star Wars Episode VII' had resumed following Ford's recovery from injury. The 72-year-old actor had to undergo surgery on his leg, which led to filming being postponed. However, he's made a recovery and filming has restarted at Pinewood Studios in the UK. 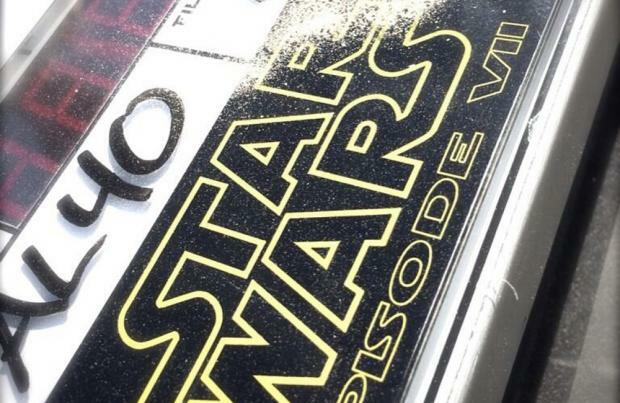 'Star Wars Episode VII' - which will also feature British actors Daisy Ridley and John Boyega - is set for release at the end of next year.